Gender Mainstreaming: The Bangladesh Constitution and the general laws of the country entitle women to equal rights and status to those of men in public life, but non-discrimination in the private sphere is not guaranteed. Consequently there are significant disparities between men and women in all realms of life. Lack of equal access for the women to economic opportunities, education, health services and their lesser role in decision making perpetuate are the reasons that lead women’s subordination to men and which restrict development. Thus the gender friendly environment and gender equalities in all sphere of life can make the globe more appropriate for the peoples. 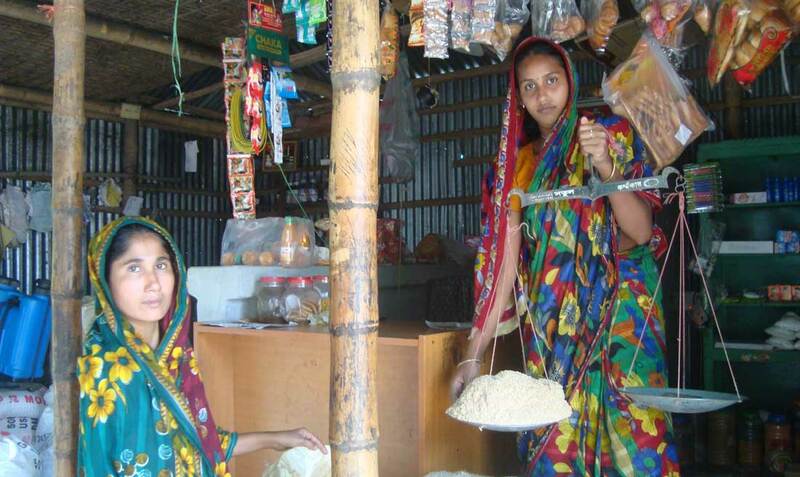 The Government of Bangladesh and some NGOs have undertaken several programmes for the advancement of women. Simultaneously the women’s movement can play an important role in enhancing women’s participation in every sphere of life in order to achieve equality. NDP through its different initiatives has given emphasize on gender equality and promoting gender practices. 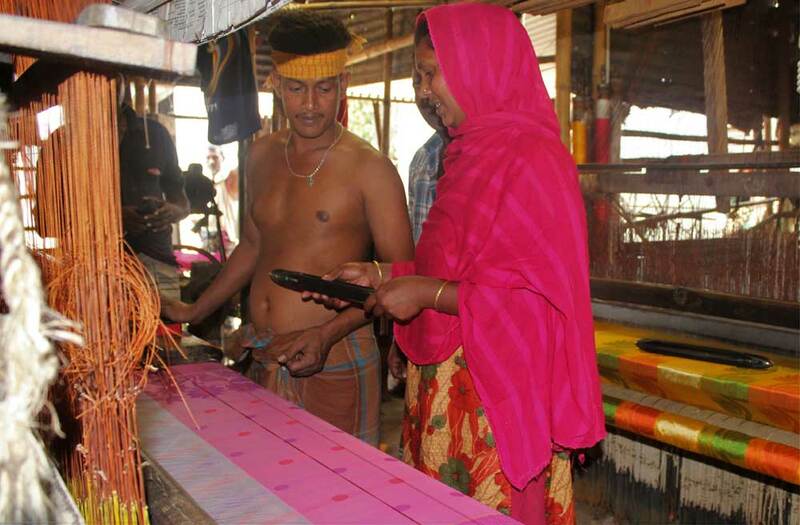 The organization always practice gender equality and try to link gender in the main stream of development. It has gender committees within the organization- both at head office and sub-office/project office level with a gender focal person in each committee. It functions to promote gender equality creating office environment friendly for the women and take initiatives in solving the problems related to gender affairs. The gender committees sit together regularly on monthly to analyze the gender situation of the organization. The central gender focal person on behalf of the committees place recommendations to the management in favor of the women staff’s well beings. The gender committee takes initiative for staffs training on gender development. The committee further takes initiatives on gender analysis, which has done at different levels (head office/project office) using Participatory Gender Analysis Tools (PGAT). The Executive Director acts as the advisor for the central gender committee along with representatives from different programs/projects of the organization. NDP tries to create positive environment in working places for women staffs and give priorities to them in staff recruitment, posting and promotion.